Hello, and welcome to Quora Base Camp. Hello, and welcome. Quora’s mission is to share and grow the world’s knowledge. 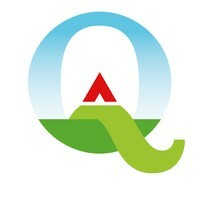 Our mission, here on this blog, is to share our knowledge of Quora and grow yours. The last section focused on what users need to know to use the site mostly as consumers; this section will move on and address things you’ll need to know when contributing Questions or Answers.